HTML5 has become a trending technology in the current scenario of game development. Within a short time span it has earned both reputation and fame in the technological ecosystem. HTML5 has been proved as better alternative replacing Flash. 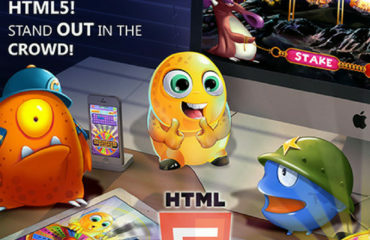 Flash has been replaced by HTML5 game development as an amazing design platform. Its dynamic update features and cross platform & cross browser compatibility gives lightyears of advantage as compared to its counterpart. 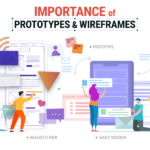 The dynamism, effectiveness and flexibility of games created by a HTML5 game development company are capable in engaging and retaining gamers for good. 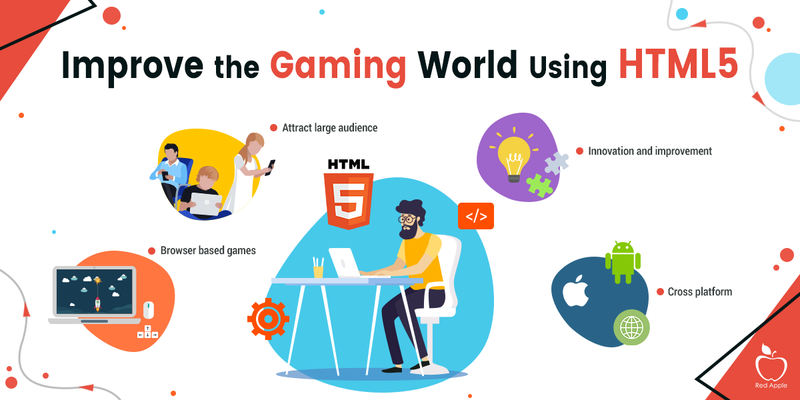 In this post we will mainly talk about the benefits of HTML5 game development and why you need to hire html5 game developer. HTML5 game development is not at all demanding of resources. This is probably one of the main advantages of HTML5 game development. You can create entertaining and immersive games with a small team of expert HTML5 developers. 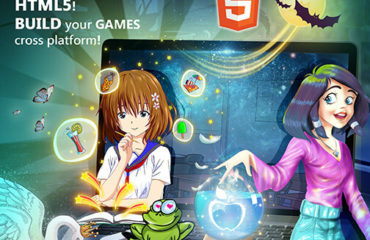 Games created using HTML5 can be enjoyed on any platform. HTML5 when associated with WebGL can give a tough competition to games created with with complex and high-end technologies. However, people who love browser based games, HTML5 proves to be the most suitable for them. Games that are installed on phones or desktops may occupy too much space that can slow down the smooth gameplay. Browser based games on the other hand, can suffer only when there is slow internet connection. Unlike Flash games, HTML5 games can run and open on any platform including Linux. That is why it can attract more gamers with less effort. Moreover, its cross platform and cross browser abilities makes it a hot favorite among both developers and game lovers. Being an open source, the users can change codes as per their needs. This is why the technology of HTML5 keeps on evolving. Apart from this, it is also search engine friendly as the information displayed on the page is being indexed. 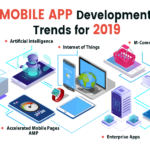 If you wish to create games only for iOS and Android, then you will need to work on 2 languages-Java and Objective C. But with HTML5 you will have the advantage to cover a broad landscape beyond iOS and Android. Apart from covering all major browsers for mobiles and desktops, you can add Facebook to your list as well. 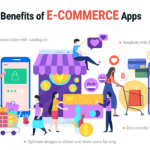 Here lengthy approval is not needed as HTML5 apps do not require special approval from the play store or the app store. In the process it helps in making the update process pretty fast as additional requirements are not involved. A strong network connection is all you need for using HTML5 apps. HTML5 is being constantly supported by IT giants such as Apple, Google and Facebook. HTML5 works seamlessly irrespective of the platform and browser. The graphics or the animation do not get effected depending tablets, pcs or mobiles. 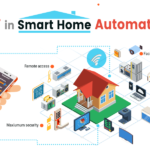 Contemporary developers prefer using this technology as it is highly compatible with the latest technologies. 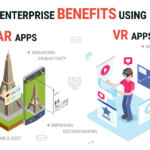 It is regarded as the technology of the future because of its deep impact in the game development ecosystem. HTML5 will be the obvious choice for game developers in the coming future as browsers are getting more and more advanced. Conclusion: A reputed HTML5 game development company can help you with necessary services required for making games popular and exciting. 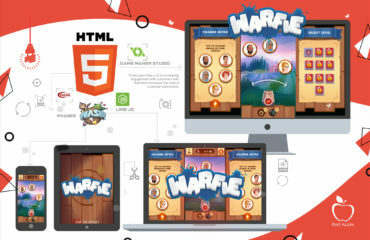 If you are really keen in creating engaging HTML5 games, hire HTML5 game developer from your nearby located companies.